Today at E3, unveiled for the first time to the public was “Project Natal,” pronounced “nuh-tall” and a code name for a revolutionary new way to play, no controller required. See a ball? Kick it, hit it, trap it or catch it. If you know how to move your hands, shake your hips or speak, you and your friends can jump into the fun. The only experience needed is life experience. 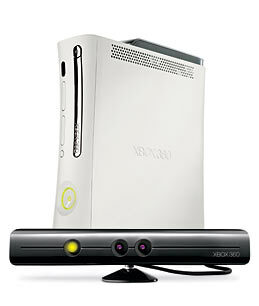 Check out Time.com’s write up, “Microsoft Whacks the Wii: A First Look”, if interested.